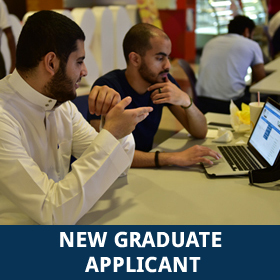 The admission for all graduate studies Program opens from 1 February 2019 until 31 August 2019. You are considered a freshman if you have not enrolled at another college or university since graduating with a Bachelor Degree. You are considered a transfer student if you have enrolled at another college or university since graduating with a Bachelor Degree. 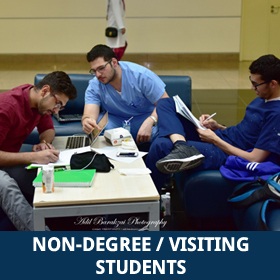 You are considered a visiting or non-degree student if you would like to take some courses at Alfaisal University but not as part of a degree. 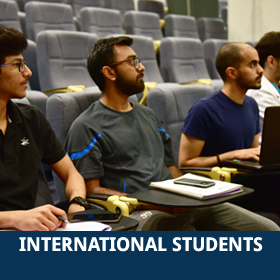 You are considered an International student if you are currently outside the Kingdom and would like to continue your Graduate Studies at Alfaisal University.